The simple stylish grace of the interior wall light offers users a versatility not often found. Whether in the living room, bedroom or even bathroom, this contemporary fixture has a place. Its polished chrome finish and white opal diffuser add a warm golden glow to any setting. This uses a 60w E14 lamp. It is rated by IP20 standards as suitable for bathroom zone 3. It is a Class 1, earthed fixture. 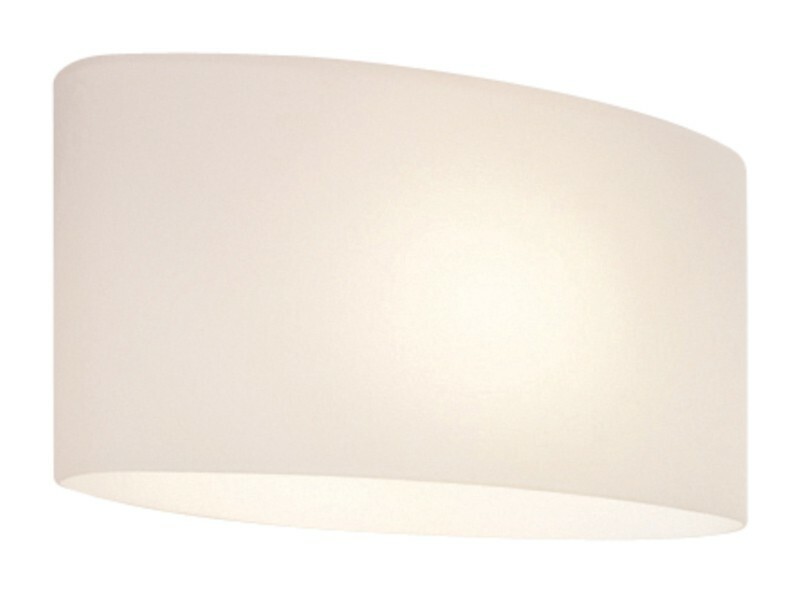 This is not an interior light to pass up, its flexible style is a must-buy for any decorator.